It’s been umm-ing and aah-ing for some time now, but autumn is finally here for certain, and it’s bringing with it a lot of cold wind and rainy weather. Since the Lake District is known for its beautiful views and sun glistened lakes, the change in weather might make it tempting to pack up and leave to avoid the damp. At Hawthorns though, we understand that there’s something to do in the Lakes no matter the weather, and to help you find it, here’s a list of the best rainy day activities. 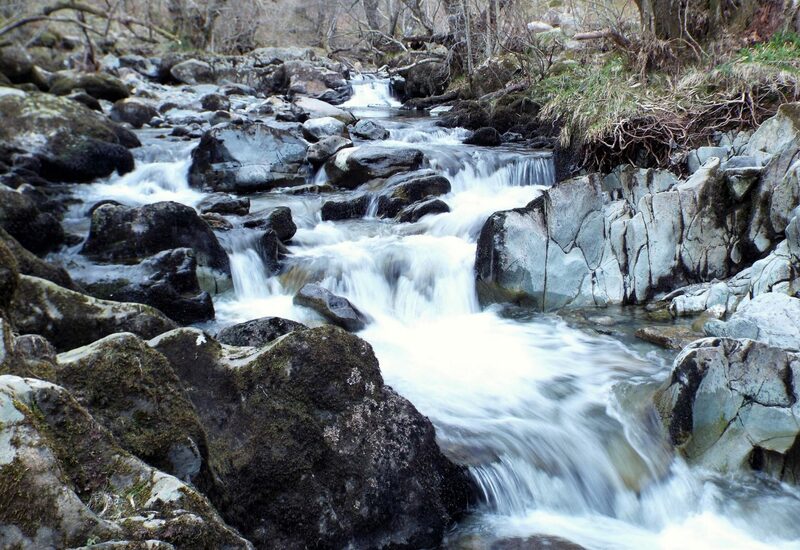 Reaching Aira Force itself will require a walk through woods and glades, which is not everyone’s idea of a great rainy day activity, but the breath taking sight of this mighty waterfall in full action is a wonder to behold. 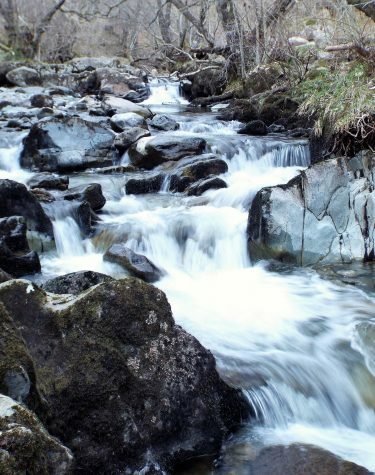 The 65ft drop waterfall is made all the more amazing when there’s been a spate of wet weather to give it extra life, so if you do feel like dressing up warm and getting out and about, Aira Force is definitely a place we recommend. 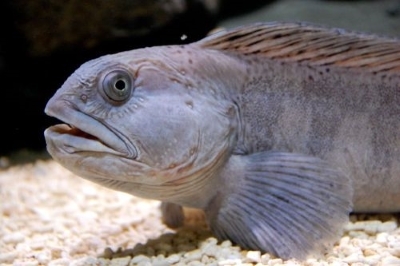 It’s not exactly getting away from the water, but at least it doesn’t involve getting wet: the Lake District Coast Aquarium is open every day, come rain or shine, and is host to the greatest variety of Cumbrian marine life, as well as a few more exotic species. It’s a great attraction for marvelling at just how many species live so close by on the Cumbrian coast, and makes for a really relaxing afternoon. 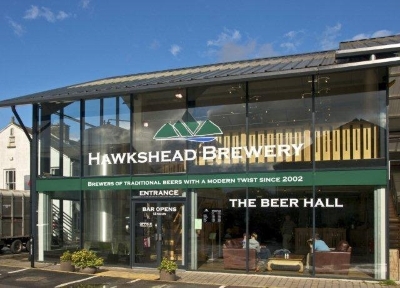 Found in the picturesque village of Staveley, half way between Kendal and Windermere, Hawkshead Brewery is an ideal afternoon out, running tours from 2pm on Wednesdays, Fridays and Saturdays, which is perfect for strolling off a lunch from their Beer Hall just beforehand. The tour is a great informative look at one of Cumbria’s most famous breweries, and is well worth the visit. 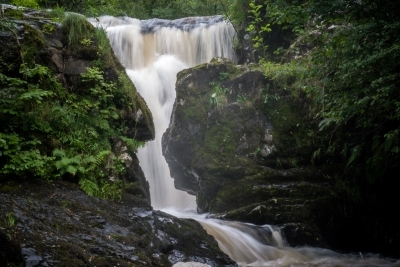 Not quite in the Lake District, Ingleton in the Yorkshire Dales is situated not too far from our caravan park, and is where you can find the extraordinarily beautiful White Scar Caves. Although it might not sound like a great way to get out of the cold, the caves themselves can actually feel much warmer than the weather outside, and the natural formations are unlike anything else. 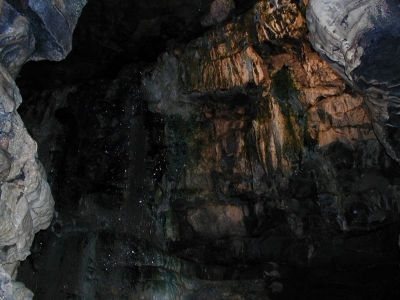 The guided tour will detail the cave’s rich history and give plenty of attention to all the amazing sights, which is why White Scar is one of our top recommended activities no matter the weather. If you still want to enjoy the scenery of the Lake District without having to endure the wet weather, the Ravenglass & Eskdale Railway is your best solution. 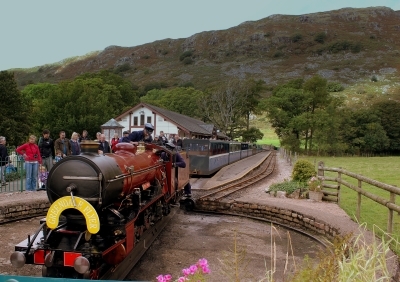 This traditional steam railway will take you through some of the most wonderful sights of the Lake District, from the coast at Ravenglass, past the Scafell mountain range and up to Dalegarth, itself surrounded by some of Lakeland’s most fantastic sights. There’s a lovely café when you reach the other end, for a great afternoon tea. 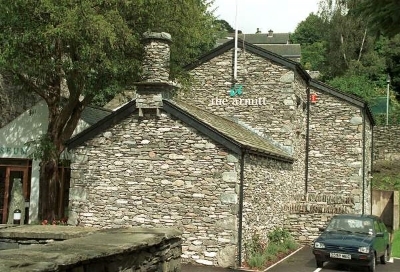 Of all the museums available in the Lake District, the Armitt in Ambleside is the one you are least likely to have heard of, that is most worth a visit. Founded 100 years ago, this small museum contains a wealth of books, art and history, making it a museum, library and art gallery all in one. Focusing on the unique and distinctive cultural history of Cumbria, the museum is a must-see for those of you who are curious about what makes the Lake District so special, beyond it’s fantastic scenery. Of course, if entertainment isn’t your goal, and you just want to get out for some fresh air, then there are plenty of places to get a good lunch and go shopping. 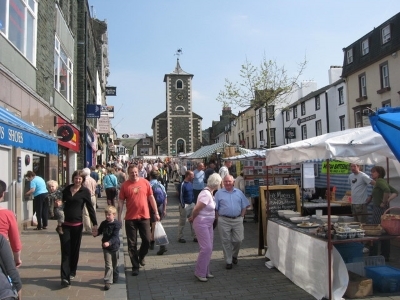 Keswick, for example, is a great place to visit on any day, and especially on a rainy one. You’ll find that there’s plenty to do, with shops, cafés and a theatre open all year round. Of course, if you do want to have a quiet day in, there’s nothing wrong with sitting down, enjoying a good book or crossword puzzle and taking the chance to wander around the park grounds once the rain lets up a little.